Public relations is a wide field of practice that encompasses the communicative processes carried out by the organization's internal and external stakeholders. Due to its multidisciplinary nature, it is in touch with many topics and fields, which necessitates viewing the concept of public relations from a wide and sophisticated perspective as well as handling it through different dimensions. 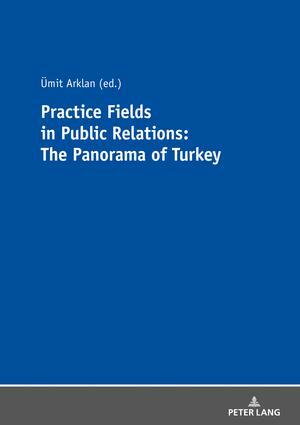 The study focuses on public relations topics and incorporates, within this context, 20 fields of practice, each of which has been detailed in a separate chapter. In addition to handling the general status of the mentioned fields in international literature, it makes efforts to present the panorama of Turkey, making evaluations about Turkey in particular.